If you do not have a Guru or Spiritual Mentor, its easy to feel lost. You want to rise your Kundalini but you are unsure how. You have a million questions. Often you have no one to talk to. It can be a lonely Journey. Because many people still do not know about Kundalini Awakenings. 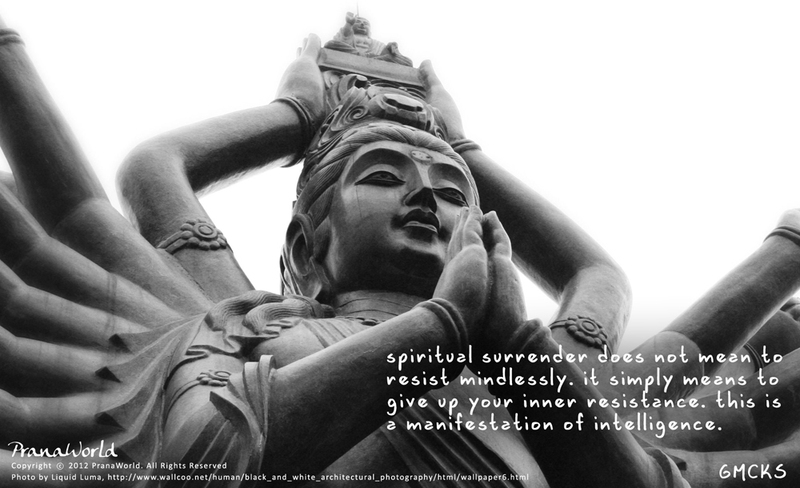 Surrender to your Kundalini. Listen to what it says to you. What is your body saying to you? Do you have urges or cravings? In my own personal Kundaini Journey, I have learned to work with my Kundalini. I strive for us to be partners in crime or in this case, partners in my Enlightenment and Evolution. As long as these cravings and desires are not dangerous to your health or wellbeing, try them out. In Late November/Christmas 2012, I had big cravings for egg nog. It has sugar, protein and fat. This was the energy sources my Kundalini needed at this point in my growth. I drank a lot of it. I had to be unto something because My Kundalini rose to my heart Chakra late November and to my Throat Chakra in January 2013 (two weeks ago). My cravings for egg nog stopped completely after my Kundaini rose. Take time every day to relax, meditate, and listen to your Kundalini. Let it speak to you and guide you. You will find when you stop resisting your Kundalini, you have less uncomfortable symptoms. They will be replaced with more positive changes. Know that your Kundalini cares about you and wants to help you grow.